The English language teaching industry in Ireland is worth millions, attracting students from all over world. To the international ear our spoken English is apparently very clear and easy to understand. However, amongst our own tribe we speak a coded form of slang and use unique phrases full of different meanings indecipherable to outsiders. 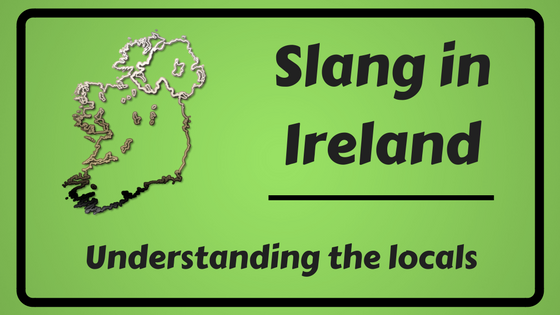 Slang in Ireland: Understanding the Locals is a crash course in 25 of the common phrases Irish people use and say. How’re things/What’s the story/How’s she cuttin’: This will be the first question you’re asked in Ireland. It simply means how are you? Grand: The universal answer to number 1. Grand can mean anything from dire straits to complete nirvana. Grand will tell you nothing about the other person other than their desire to move swiftly on to a topic other than their well-being. Not too bad: Irish people have a habit of stating the positive in the negative. Awesome is the US version of not too bad. Are you okay (there)? : Most likely this question will be posed to you in a shop or any establishment where you can buy goods or services. Trust me, the attendant has no interest in your wellbeing unless you’ve injured yourself on the premises. Are you being served is its actual translation. Reply according to your shopping needs rather than using it as an opportunity to discuss your physical and/or emotional state. Look at the cut of him: Ah yes, the negative judgement us Irish dispense so freely and so frequently. Look at the mess of him is the translation here. He’s cute out: Even such a positive word like cute is used in the negative in Ireland. Cunning is the translation for cute in this instance. Cute is a word associated with my own county…and not in the positive sense. He’s quare out: He’s difficult, challenging, problematic. Quare and cute are a lethal combination. Acting the maggot: Being silly or problematic. The ESB is out: ESB stands for Electricity Supply Board and it’s the semi-state company which has been generating electricity in the Republic of Ireland since the 1920s. If your ESB is out then you have a power cut. Did you turn off the Immersion? : Hell and damnation awaits you if you answer in the negative. However, if the ESB is out you may have the opportunity to atone for your sin. An Immersion is a non-timed electrical water heater which Irish plumbers have a fixation for installing. It only requires brief activation (30 minutes) but uses a large amount of ESB. Choosing an alternative to an Immersion is heresy. What kind of a yoke is that? The question you’ll get asked if you install any water heating system other than an Immersion. A yoke is a non-complimentary name for a thing. A yoke is not to be confused with a yolk which is the yellow, nutrient-rich part of an egg. She’s having notions about herself: Translated as She’s trying to be something she’s not or is the practice of acquiring a superiority complex. Someone who has a lunch of a skinny soy latte with a lemongrass, pink Himalayan salt and avocado salad could be deemed to be having notions. Until such time an activity or a yoke becomes common practice its practitioner is having notions. Well that bate Banagher! : Used as an exclamation of surprise, I’m not quite sure of this phrase’s origin but it’s often followed up with the phrase And Banagher bate the devil. Bate is the colloquial term for beat. It’s banjaxed: Translated as It’s broken. Can be used in a variety of contexts to signify a problem. Making a bags of it: Making a mess of something. Yerra go ‘way: Or as they say in the States, are you kidding me? John is doing a line with Mary: In urban Ireland, John and Mary may well be engaging in the use of illicit substances. In rural Ireland, John and Mary are simply dating. The height of blaguarding: A phrase which denotes a strong sense of annoyance. The verb blaguarding means wrong-doing and a blaguard is a wrong-doer. It was the height of blaguarding to raise taxes to bail out the banks is a perfect example of the phrase’s use as well as succinctly explaining Ireland’s financial woes. I’ve no meas in that: Meas, pronounced like mass, is the Irish word for interest. There’s no grá for him there: Grá, pronounced like graw, is the Irish word for love. Someone’s all out of love in this instance. Grá can be used in a similar context as meas. What carried you there? : The question I get asked when returning from an edgy or perceivably challenging destination. Why did you go there is its translation. Now we’re sucking diesel: Like Banagher, I don’t know the origin of this phrase but it signifies success and an ability to progress after a challenge. There was a fierce rí rá going on there: Pronounced phonetically as ree-raw, it refers to chaos and trouble. I don’t know what ráiméis he was going on with: Translated as I don’t know what nonsense he was talking about. Ráiméis is the Irish word for nonsense and is pronounced raw-maysh. It’s commonly used, possibly reflecting the prevalence of ráiméis in Ireland. It was cat altogether: This is a phrase used to describe a negative situation. The weather during the summer of 2008, which inspired my Basque-ing in Biarritz Sunshine post, was said to have been cat altogether (i.e. very wet). If you have any meas in visiting Ireland I hope this list will be highly informative for you. Perhaps this blog post is complete ráiméis but what carried you here in the first place? To be honest, these phrases only work with an Irish accent so don’t attempt to speak them if you are not so equipped. Also, different counties have their own unique phrases so the above list is a general guide. 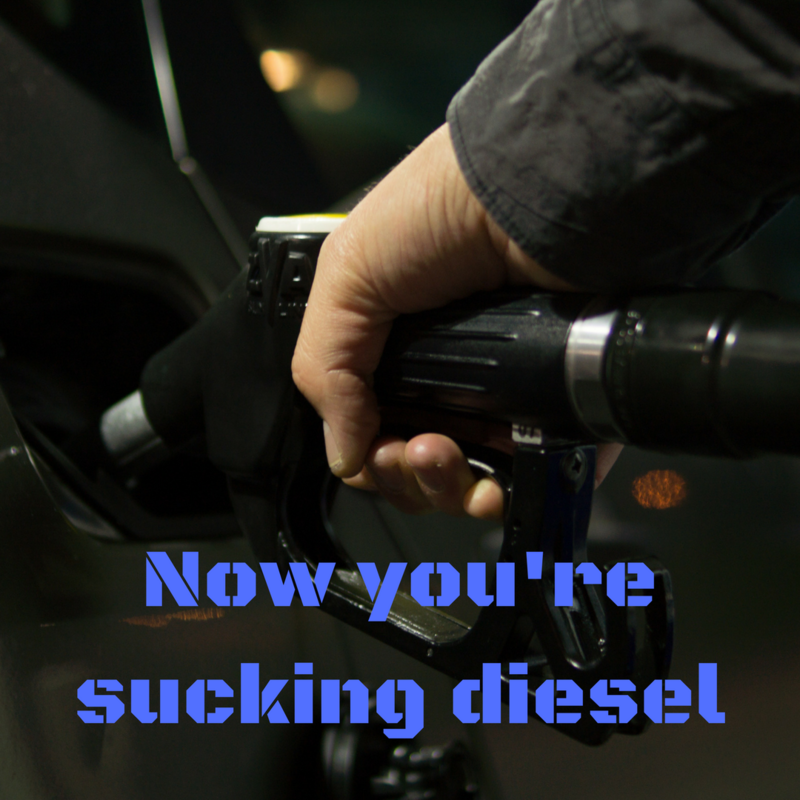 But if you have gone to the trouble of learning all the phrases off by heart then you’re well and truly sucking diesel! My Planning a Trip to Ireland post contains further information on navigating this crazy country! Disclosure: I may earn commission on affiliate links to resource material and other products on this site. If you click a link and make a purchase Arrivals Hall gets a small commission at no extra cost to you.